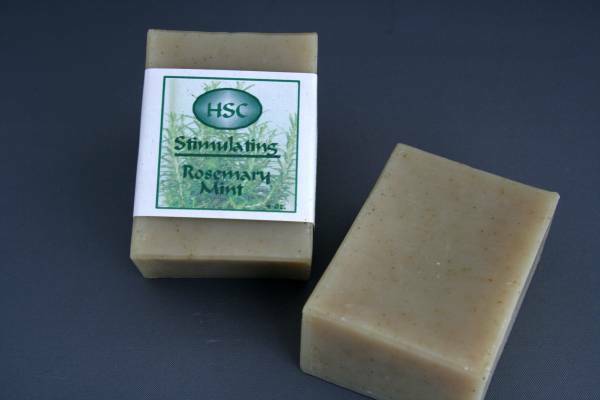 With a heady herbal aroma, our Rosemary Mint soap is a great pick me up in the morning. 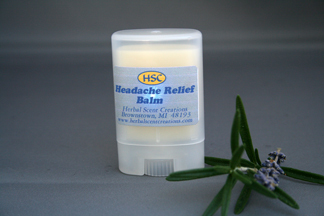 Sea kelp has been added for gentle exfoliation and vitamin rich properties. Avocado oil adds extra moisture. Distilled Water, Saponified Oils of Olive, Coconut, Palm, Palm Kernal, Castor and Soy, Essential Oil of Rosemary and Spearmint, Avocado Oil, Rosemary Herb, Rosemary Extract and vitamin E.